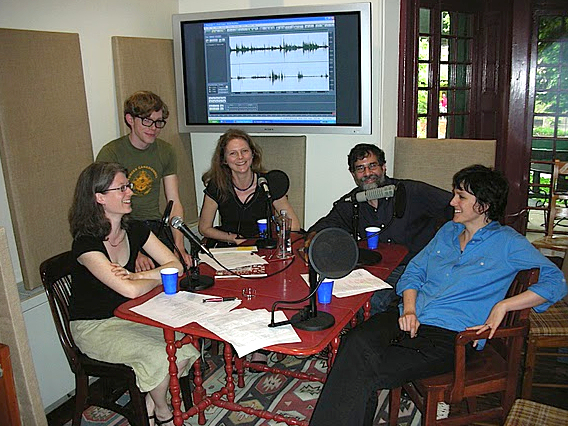 Julia Bloch, Stephen Ratcliffe, and Pattie McCarthy joined Al Filreis for a discussion of a poem by Joanne Kyger called “It’s Been a Long Time: Notes from the Revolution.” Readers can find the text of the poem in Kyger’s volume of selected poems, As Ever (2002). The poem was written in the early 1970s. PennSound’s recording of Kyger’s performance of the poem is an audio segment extracted from the video-and-audio recording made of the television show — the March 28, 1978, episode of Public Access Poetry. It’s a poem that is part of — and also a collage of voices from — the Bolinas (California) poetic counterculture of the early 1970s. 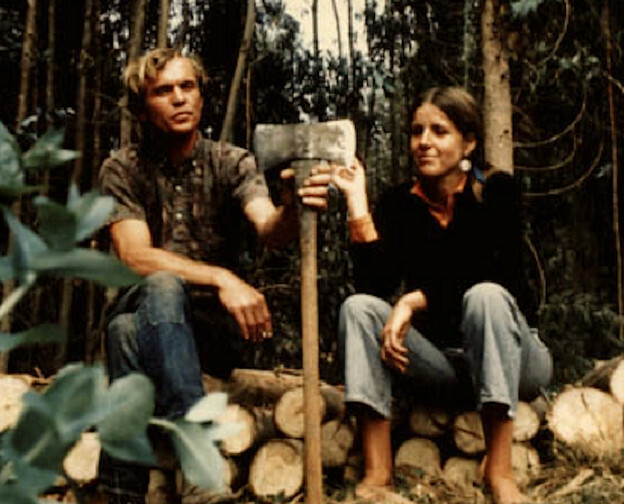 Steve Ratcliffe, who spoke at length with Joanne Kyger before traveling east to join us for this conversation, is able to confirm some of those details, as it is apparent that the poet was listening intently to the “company” or community of — and the very rhythms of — the “other beats” around her. And so the poem carries forward the ambivalence of this poetic community about the machine and its relation to the making of the poem, and about the efficacy of chanting, and about the importance, or possible irony, of “the vibe” as a empyrean, communitarian, and anti-imperial source of a new music. The girl at the end, a singer and poem-maker, might present the prospect of an alternative beat, a “sweet little tone” that is not the least bit diminished in range or imaginary power. 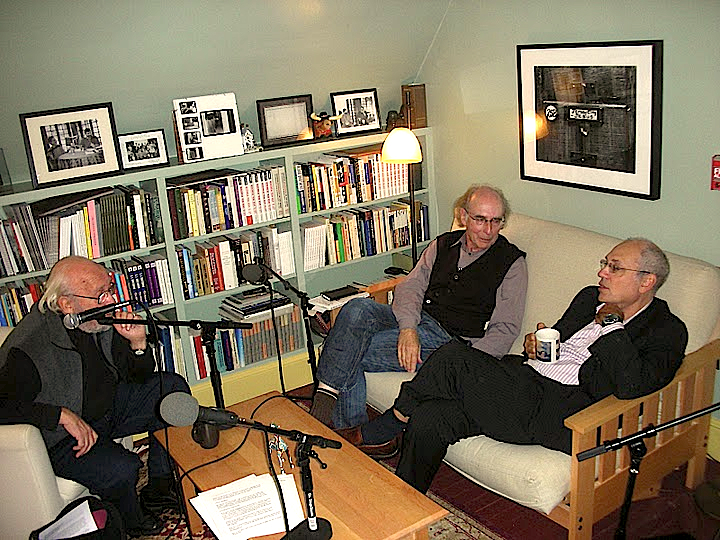 This episode of PoemTalk was engineered by Zach Carduner and edited by Allison Harris.